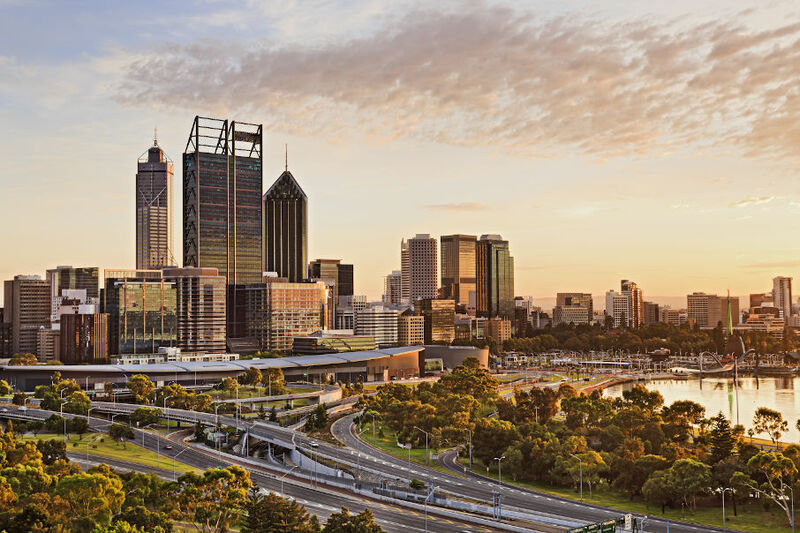 Global management consulting firm Kepner-Tregoe has added consultants Michael Forster and Kim O’Grady to its team in Western Australia. To read more, please Login below or Subscribe. For first time subscribers, our monthly payment starts at $1 + GST for the first month. Your comment may be used as a letter in our print edition. To do so, we need a full name, your suburb (or company name) and an email address so we can use to verify your details. We won't publish email addresses in the print edition.